Good Charlotte have announced that they will return to the UK in 2017 with dates in November and December. Tickets go on sale on 16 June at 9am. 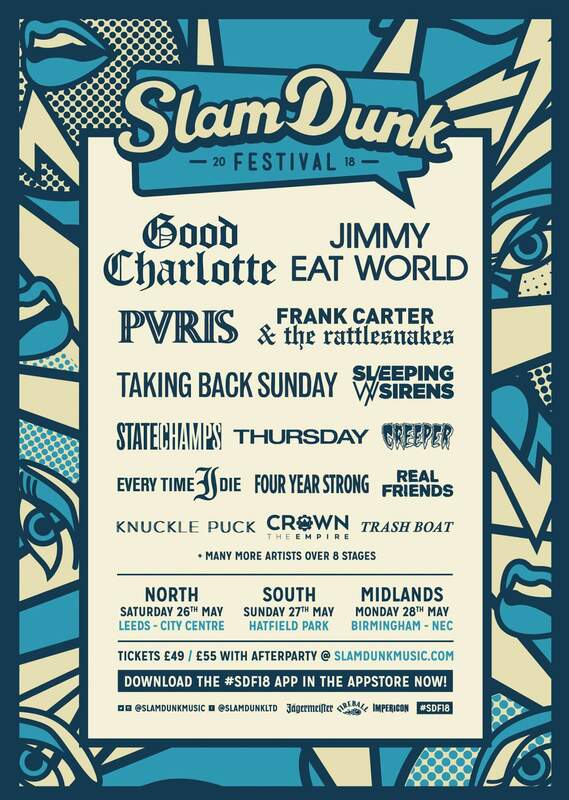 GC are currently on a European tour but are not playing any individual UK dates, instead playing Download Festival. 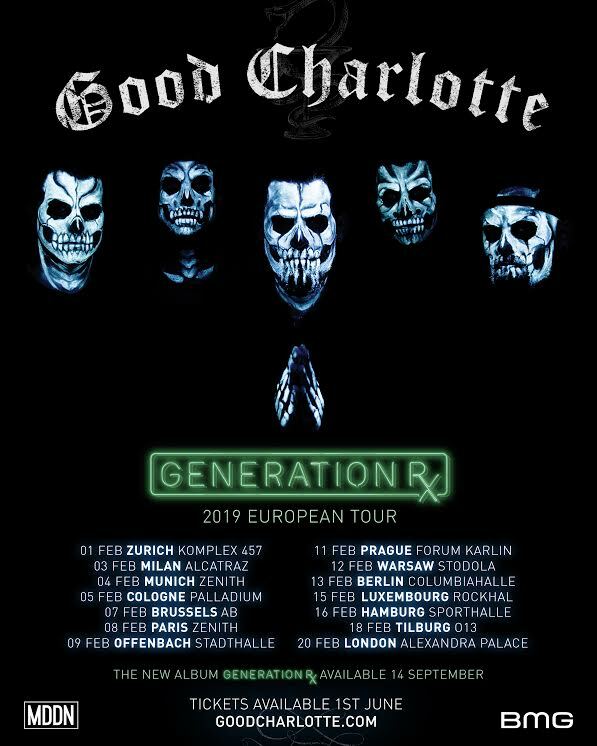 Good Charlotte have confirmed a run of UK tour dates this August around their Reading and Leeds shows. GC will be playing Glasgow’s O2 Academy on August 24, Manchester’s O2 Ritz on August 25 and Birmingham’s O2 Institute 1 on August 27. Tickets will be on sale on Friday morning. Thee dates are around their Reading and Leeds appearances. 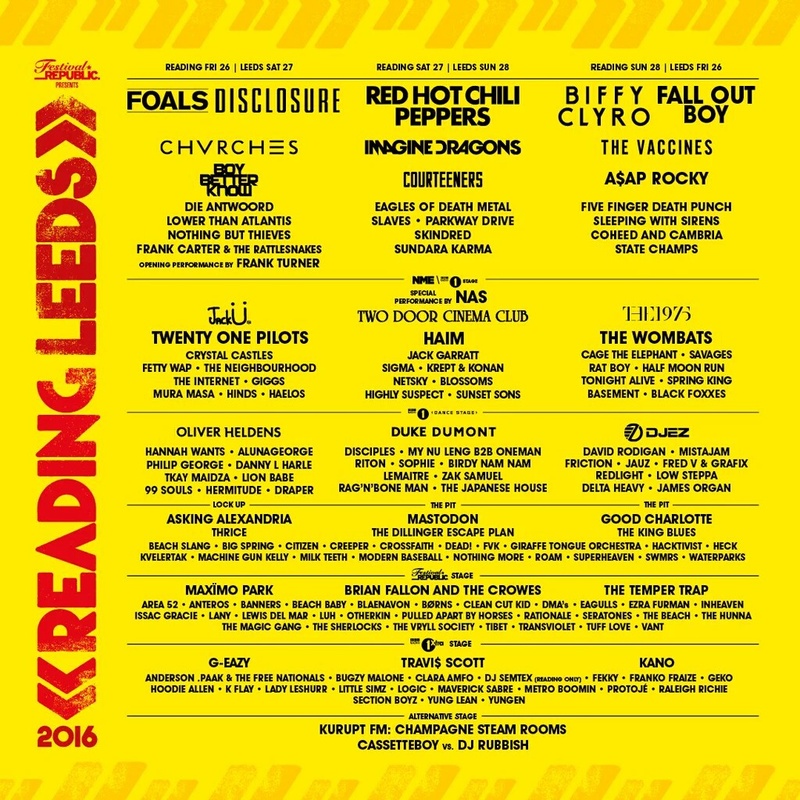 They’re be headlining The Lock-Up Stage on Friday August 26 at Leeds and Sunday August 28 at Reading. **Update – a London show has also been added. They’ll play the O2 Forum in Kentish Town on August 22.